Different Types of Witch in The Cruden Tale. Another little extra blog post relating to my ongoing series . Types of witches in The Cruden Tale! Wiccan: A modern Pagan religion with spiritual roots in the earliest expressions of reverence for nature. There might be a few Wiccans in the Cruden Tale along the way, usually the witches do not specifically identify themselves within the story unless asked. **Witch: A practitioner of folk magick, particularly that kind relating to herbs, stones, colors, wells, rivers, etc. General term in the Cruden Tale for any who possess the ability to do witchcraft. 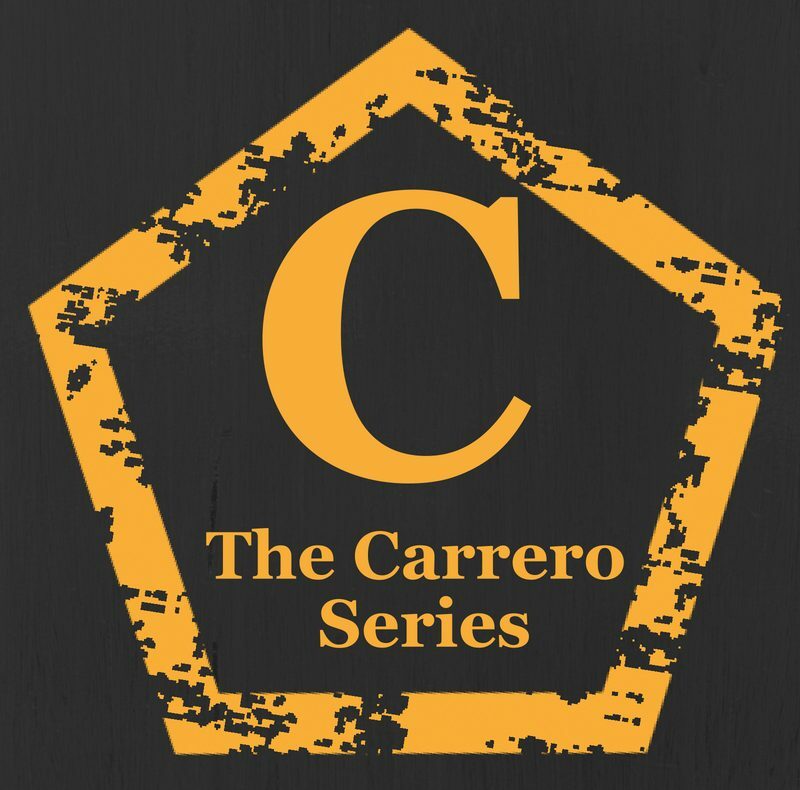 Sorcerer: is a Latin term meaning “wrongdoing” or “mischief”, and is used to describe Witches who have become mischevious in using harmful magic. A couple of naughty witches along the way on the wrong side of good and evil. 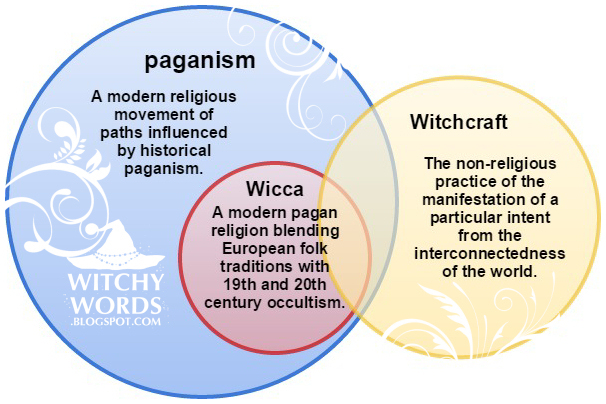 Pagan/Neo-Pagan/Paganism: General term for followers of Wicca and polytheistic Earth-based religions. Again these type are not usually identified within the tale. Shaman: A Shaman is an intermediary between this world and the spirit world. In the tale this type of Witch is normally referred to as a Precog, psychic witches. Warlocks: Normally male witches are referred to as Warlocks, there is confusion as this can have the same meaning as a sorcerer but in the Cruden Tale it is not the case. Warlocks in the tale are males possessing a greater magic than mere Witches on the side of good or bad. Norse (Volva): Volva means Wand Carrier and these witches are based on Viking descent and beliefs. Traditional Witch – The witches who take the journey of traditional witchcraft, are interested in the old ways (pre-Christian), and are followers of history and the arts, building a foundation for their craft. Kitchen Witch: This Witch carries practical sides of the Wiccan / Pagan religion, magic, gemstones, the elements and the earth. Green Witch: Is the practice of nature-based and earth oriented witchcraft, drawing on the folklore, folk religion and folk magic of ancient cultures as they connected to the forest. Hedge Witch: Hedge craft is a path that is somewhat shamanic in nature, (sometimes referred to as wise man & wise woman) as they are practitioners of an Earth-based spirituality. Eclectic Witch: An individual approach that picks and chooses from many different traditions and creates a personalised form of witchcraft that meets their individual needs and abilities. 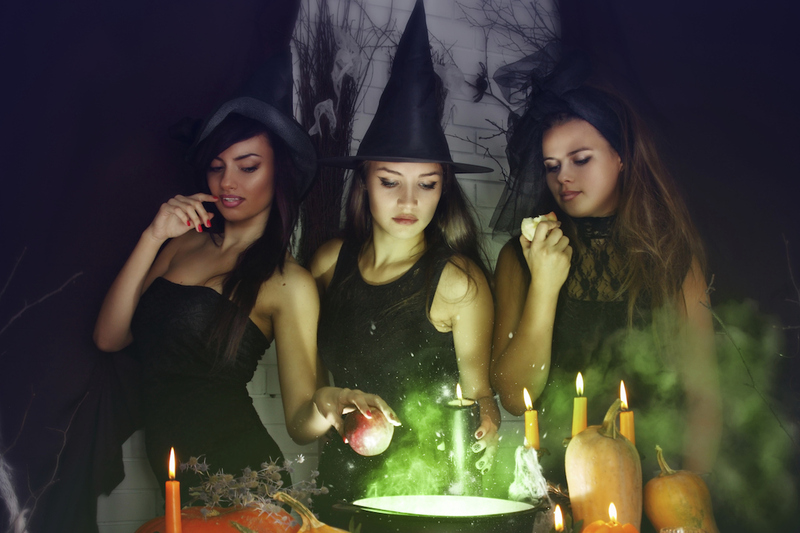 Hereditary Witchcraft : The term hereditary witchcraft, is given to the witch who has inherited the magic gifts through genealogy. Sea Witch: (water witch) As the name implies, sea witches are believed to be able to control many aspects of nature relating to water, most commonly an ocean or sea. Voodoo Witch: Their practices revolve around specific beliefs and a pantheon of Gods and Goddesses. I’ve been trying to contact you regarding WL Courier piece. It concerns publishing. The contact details given appear incorrect.